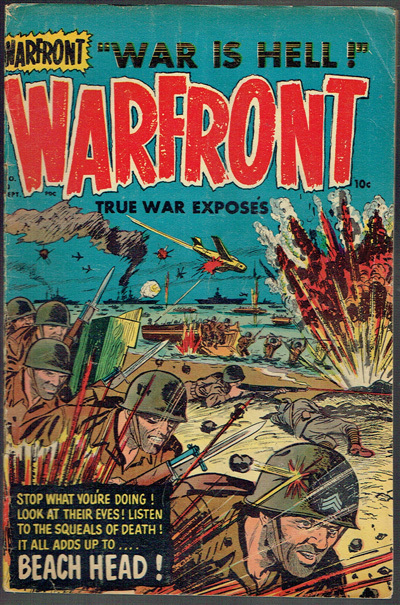 Rare Harvey war book from 1952. 1 1/2 inch crease top corner FC. Little browning around edges interior cover.